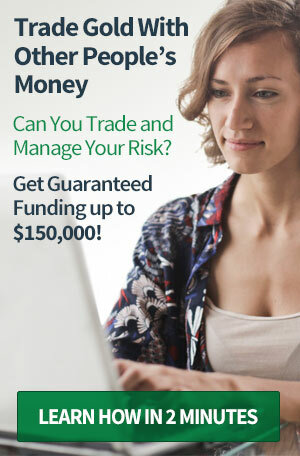 Upgrade this standard listing to premium+. 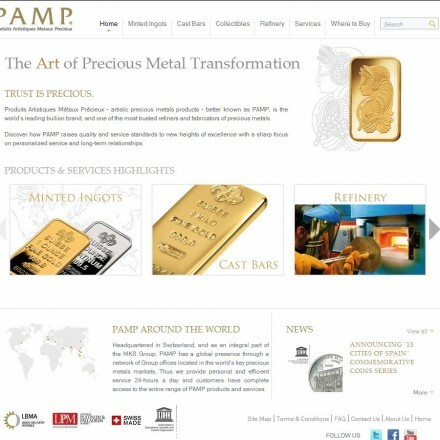 We buy scrap gold and silver, buy and sell fine gold in 1, 2.5, 5, 10, 20, 50, 100 gr. packages with our specialised trademark, import & export gold and jewellery of varying levels of purity and we trade in gold bullion. We provide all gold transactions with TURKEY. 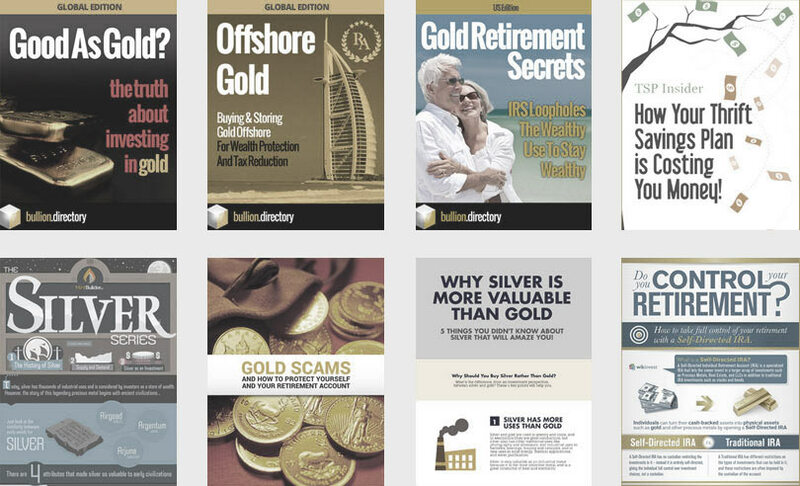 The Fine Gold website contains only very basic information on their wide range of IGR gold bullion products but for a detailed look at what’s available it’s better to check out the parent website at www.iar.com.tr. The IAR website is available in a number of languages including English and Arabic. 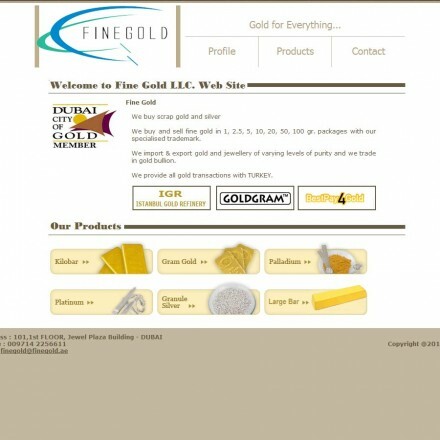 Fine Gold is little more than a simple 3-page brochure site, but what’s there is clear, legible and easy to find. 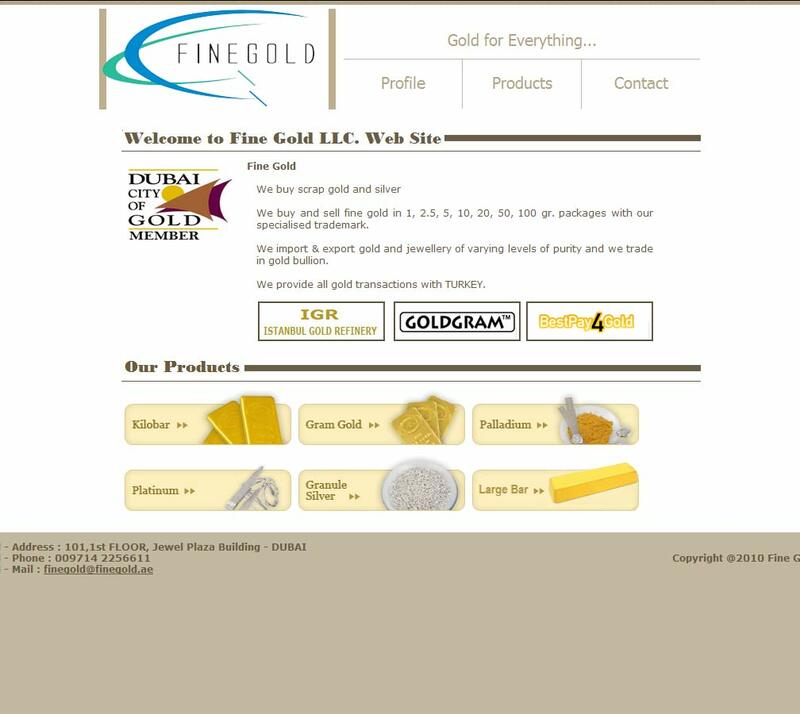 Fine Gold do not have a many online consumer reviews other than two 5-star listings at TEN Yellow pages. 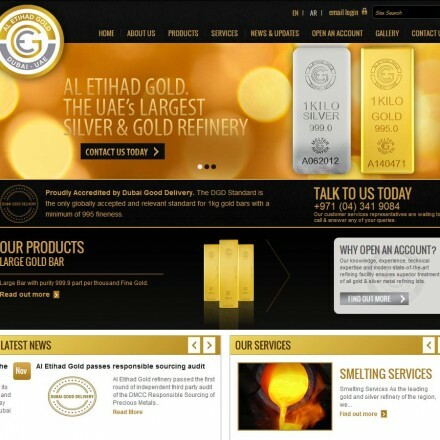 Bullion.Directory recommend that any complaints should be made directly to Fine Gold in the first instance – their customer care line is +971(4) 225-6611. 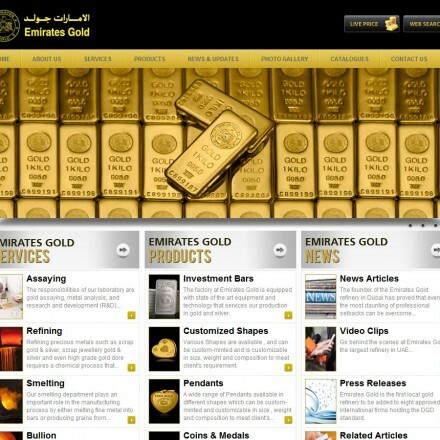 When doing business with Fine Gold - please say you saw them in Bullion.Directory. Read or add Fine Gold reviews and ratings using the "reviews" tab above. All Fine Gold details are believed to be correct at the time of listing. Please report errors here.